You are here: Home / Heart Disease / Coronary Artery Disease / How long should I take my Plavix after stenting? How long should I take my Plavix after coronary stent is a frequent and debatable question facing our field of interventional cardiology. 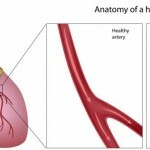 Coronary artery disease is a progressive condition that is a result of atherosclerosis. From damage of the inner layer of the artery, lipid or fat accumulates in the wall and leads to blockages of the artery. As the narrowing exceeds 70% of the lumen, it is associated with significant reduction of blood flow to the heart resulting in myocardial ischemia and is manifested as angina (chest pain or shortness of breath with exercise). 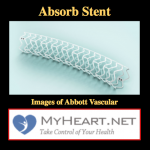 When a stent is implanted inside an artery, it opens up the blockage and acts as a scaffold to hold the artery open. This improves the blood flow to the heart muscle and consequently, relieves myocardial ischemia induced with exercise and usually relieves angina symptoms. The opening of the blockage with the stent causes some breaks in the plaque and injury to the most inner layers of the blood vessel wall. This releases some clotting factors, activates platelets and exposes tissue triggering the formation of platelet-rich blood clots inside the artery. This can result in acute or subacute stent thrombosis and lead to myocardial infarction and death. Early in the 1990s, full and aggressive systemic anti-coagulation (INR of 3-5) was implemented to reduce stent thrombosis. This approach was marred by complications varying from bleeding to vascular complications and significantly increased the length of hospital stay. In 1993, Dr Antonio Colombo proposed a new ultrasound-guided (Intra-Vascular Ultrasound System: IVUS) intracoronary stent implantation technique combined with aspirin and ticlopidine (anti-platelet agent) as a replacement for Coumadin. 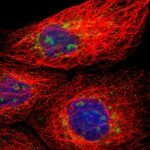 Using this novel technique and new anti-platelet regimen, they observed a very low rate of stent thrombosis while reducing complications associated with anti-coagulation and vascular access. Below is an example of a patient who underwent an ultrasound-guided percutaneous coronary intervention. The RCA has a critical stenosis in the mid-segment. There is also an anomalous origin of the left circumflex from the right coronary ostium. His RCA had a significant amount of calcium and the balloon angioplasty did not fully open the artery (second image). 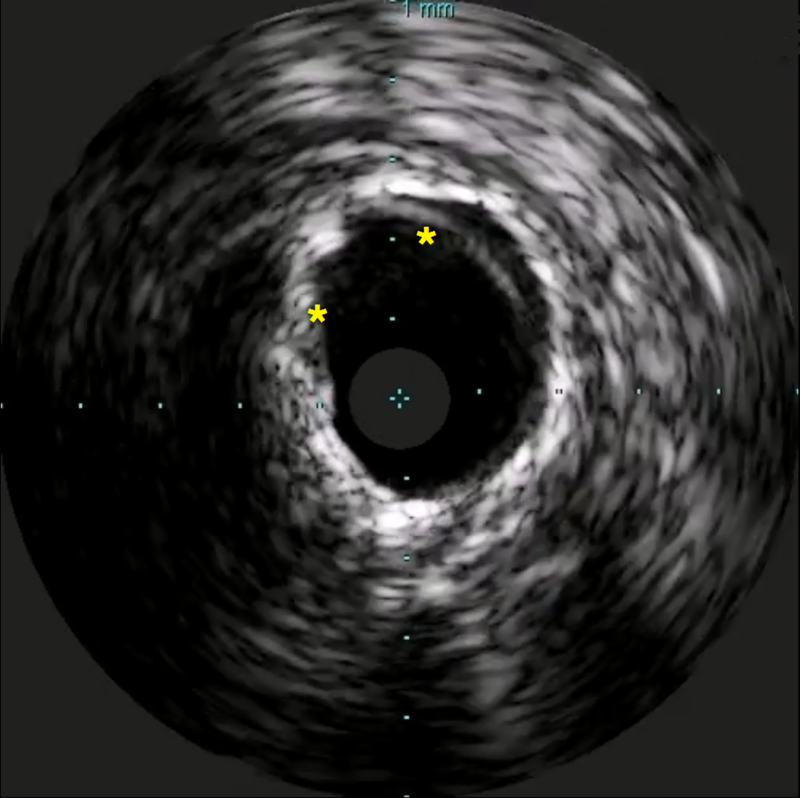 After rotational atherectomy, the stent was deployed and despite an almost perfect result on the angiogram, IVUS demonstrated an incomplete apposition of the stent (third image). The patient underwent high pressure angioplasty using a non-compliant balloon. 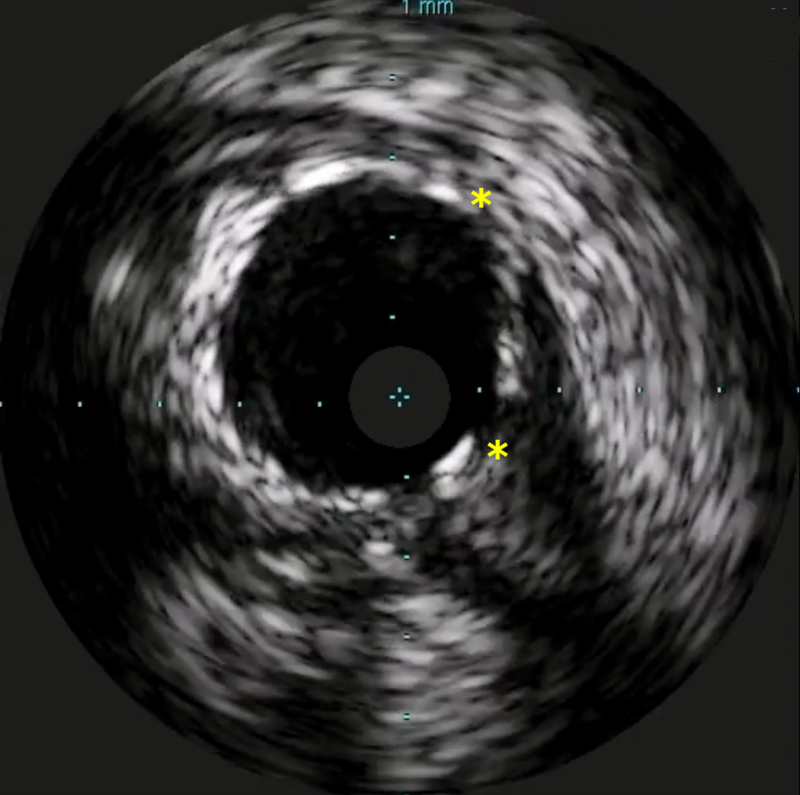 The following IVUS image demonstrated a fully expanded and apposed stent with final angiogram showing no significant residual stenosis of the RCA. Thereafter, Plavix or clopidogrel was favored over Ticlid because of better tolerance and decreased risk of neutropenia. Multi center trials clearly demonstrated the benefit of using dual anti-platelet (DAPT) consisting of aspirin and Plavix as superior to Coumadin or aspirin alone. We currently follow a patient who underwent coronary stenting of the circumflex coronary artery in the early 90s using the femoral approach. He stayed in the hospital for a week and developed a large groin hematoma that had to be evacuated surgically. He was discharged on aspirin and Coumadin. Fifteen years later, he presented with worsening angina and myocardial ischemia on the thallium stress test. Coronary arteriogram was scheduled as an outpatient. He underwent percutaneous coronary intervention of his right coronary artery using a radial approach and was discharged the same afternoon on aspirin and Plavix. The CURE study demonstrated that patients presenting with acute coronary syndrome (Non-STEMI) and treated with a bare metal stent combined with Plavix and aspirin for up to 12 months, had reduced ischemic events (unstable angina, MI or death). This data was extrapolated to STEMI patients, patients treated with DES (Drug Eluting Stents) and patients treated with other anti-platelet P2Y12 inhibitors, such as Prasugrel (Effient) and ticagrelor (Brilinta). Plavix combined with aspirin, called dual anti-platelet therapy or DAPT, reduce the risk of stent thrombosis which can result in myocardial infarction and death. After implantation of a bare metal stent, the risk of stent thrombosis is highest in the 1st few days to weeks after implant. For this reason, the DAPT is recommended for a minimum of 1 month. 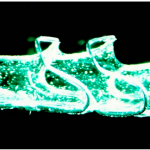 Drug Eluting Stent (DES) reduces the risk of restenosis or re-narrowing of the stent. The 1st generation DES (Cypher and Taxus) offered a good alternative to the bare metal stent, but there was concern of late stent thrombosis (> 1 year). This increased risk was attributed in part to hypersensitivity to the stent polymer, delayed arterial healing and late stent mal-apposition. As a result, the patients treated with 1st generation DES were recommended DAPT for at least 1 year to reduce risk of late and very late stent thrombosis. Multicenter studies enrolled stable CAD patients treated with DES and DAPT for 18-48 months after implantation. Prolonged DAPT treatment resulted in a 1-2 % reduction of stent thrombosis and MI at a cost of 1% increase in moderate to severe bleed. We also enrolled patients in the PEGASUS TIMI-54 trial to study the effect of ticagrelor and aspirin, 1-3 years after treatment of a myocardial infarction with DES. Compared to aspirin alone, DAPT resulted in a reduction of death, myocardial infarction and stroke but at a cost of an increase in major bleed. More importantly, shorter DAPT was associated with lower cause of mortality due to a lower rate of bleed related death. Six months later he returned with unstable angina. Cardiac catheterization revealed a severe stenosis of the LAD stent. He was treated with a 3.5 x 15 DES (Xience) and has been stable ever since on Plavix and warfarin. Primary stenting with DES and a short course of DAPT may have been a more favorable treatment option for our patient. Second generation DES are equipped with new stent materials and designs, new polymers and are coated with new drugs that can decrease the risk of stent thrombosis. In Europe, the recommended duration of DAPT is 3 months after DES in patients with stable CAD. Clinical trials using 1 month DAPT in patients treated for chronic CAD with DES (Endeavor in ZEUS and Biofreedom in LEADERS FREE) have shown less ischemic events compared to bare metal stents. The SENIOR trial studied Synergy DES (Boston Scientific) compared to bare metal stents in patients 75 years or older after either 1 month or 6 months DAPT in patients with chronic and acute coronary syndrome. 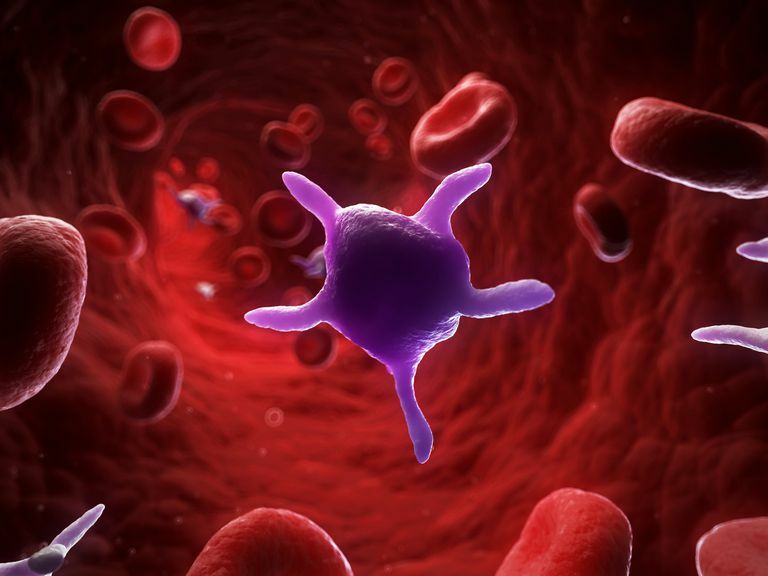 The results were presented at the Euro PCR in Paris and showed a significant reduction in ischemic events with DES. The incidence of bleeding was similar. How long should I would take my Plavix after stenting? The Xience coronary stent is the most frequently used stent worldwide. It has the safest profile and a very low risk of clinical events. The decreased risk of stent thrombosis is attributed to its thin struts (81 micromm), thrombo-resistant nature to its polymer and the low-dose and release of its drug everolimus. The majority of the struts (98%) are covered at 3 months. The XIENCE 90 study is a prospective, single arm, multi-center, open label study to evaluate the safety of 3 months DAPT in patients at high risk of bleeding undergoing percutaneous coronary intervention with the approved XIENCE coronary stents. Princeton Baptist Medical Center will be one the site for the study. The patients will be randomized at discharge after percutaneous coronary intervention and will be followed at 3 months. Patients who are free of ischemic events during that interval (MI, CVA, repeat PCI or stent thrombosis) and have been adherent to DAPT will discontinue the Plavix and continue aspirin (81 mg) only. They will be compared to a historical control. I am using aspirin and Plavix since my stent implant 01/03/ 2017 .
shall I stop taking them now ? It’s an answer that should only be answered by the treating physician. What is the difference between Brilinta and Plavix. I took Plavix after my first stent then had CABG then another stent and now I take Brilinta?